I love being from Florida. I truly believe it's one of the best states. #notbiased 😂 Florida is known for multiple things: Disney, beaches, sunshine, and oranges! 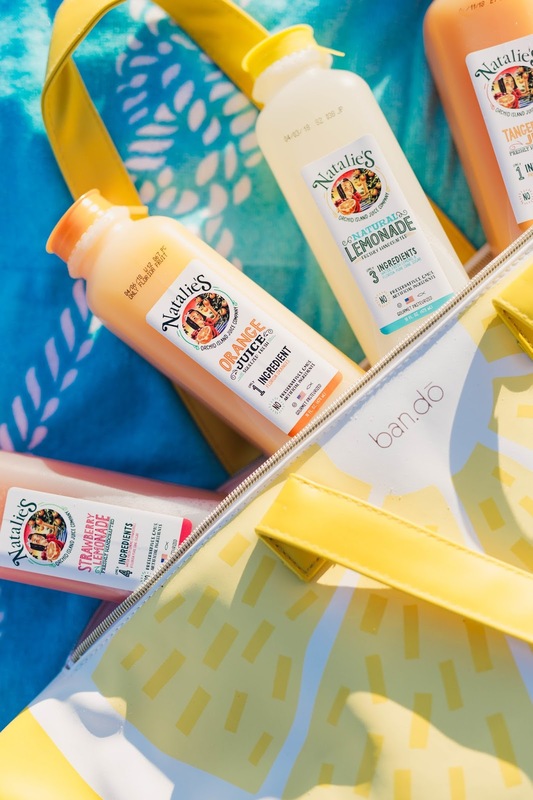 Speaking of oranges, who LOVES orange juice? Fun fact: I actually don't like orange juice. I'm like the most anti-Floridian ever when it comes to oranges. BUT I do love juice. Chandler has always had a favorite orange juice which is why I had to see what all the hype was about. Luckily, they have many other delicious flavors of juice available. 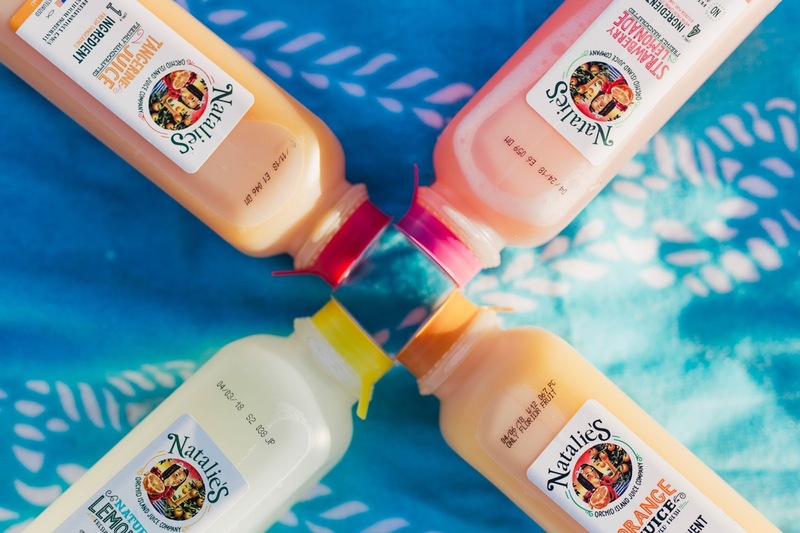 What I love about these juices is that whatever flavor you're drinking, only those ingredients are in it. So, if it's orange juice, there's only Florida oranges. 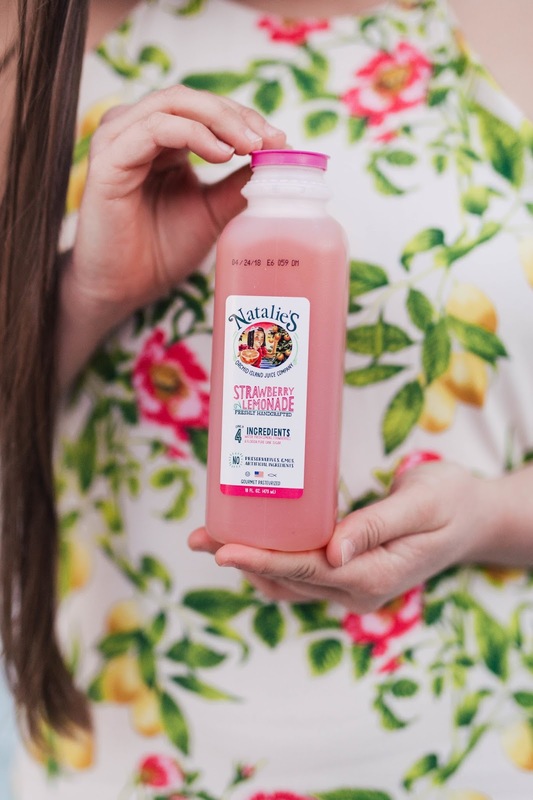 If you're drinking grapefruit juice, there's only Florida grapefruits in it! 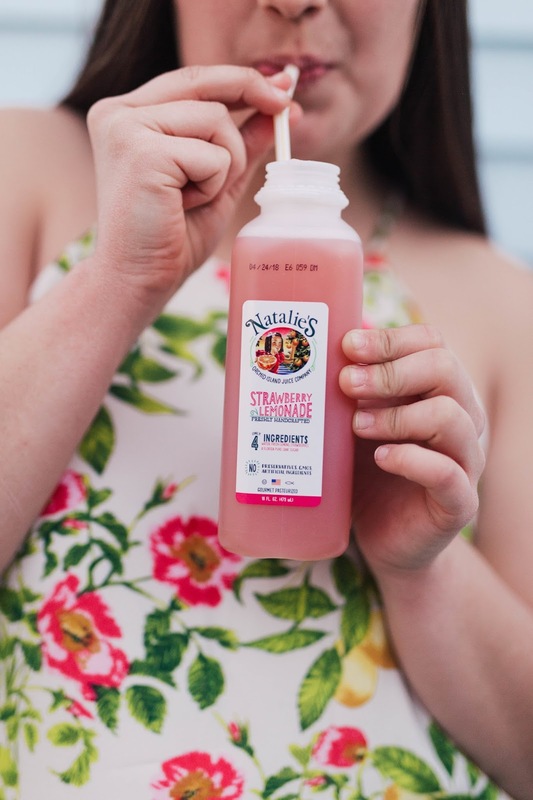 Natalie's Orchard Island Juice Company does have many other delicious flavors too! My favorite is definitely the strawberry lemonade. I could drink a whole pitcher of it! 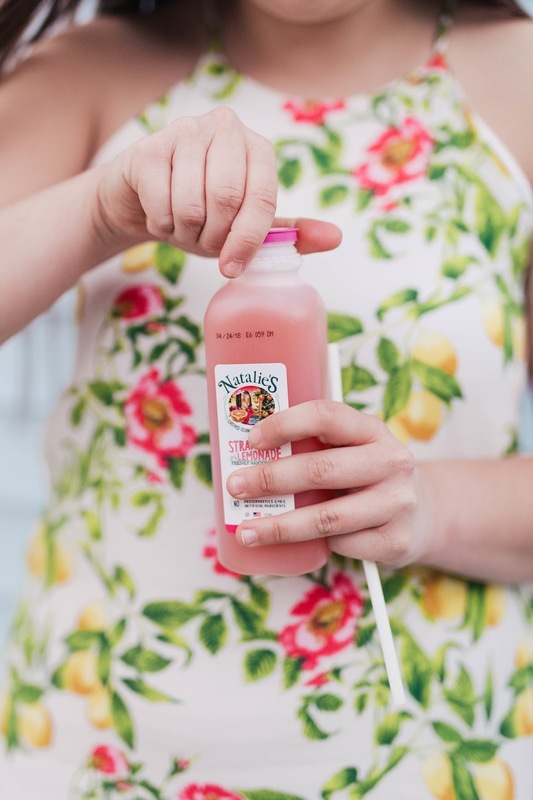 What I also love about these juices is that they are made in Florida. I already love and support anything American made, but I love Florida made things even more. It feels good to support locals! Growing up, my mom had (and still has) her own business. I love seeing all that she has accomplished on her own over the years and watching her acquire opportunities for the future. 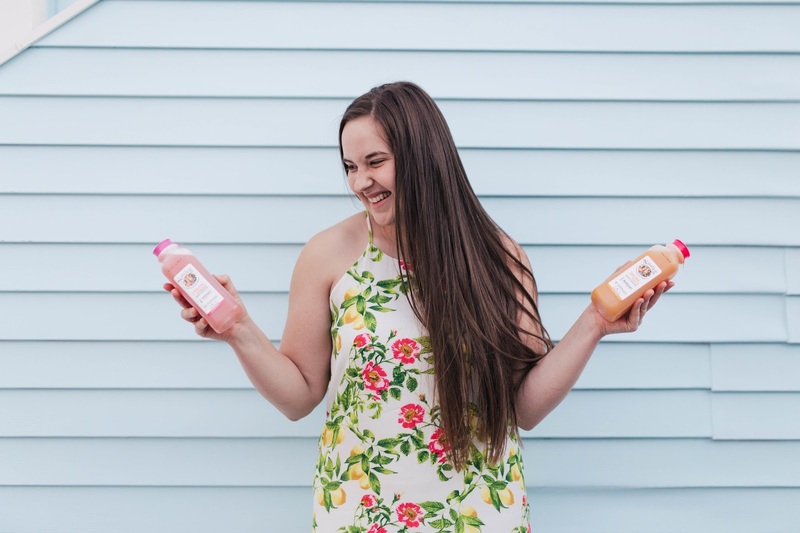 This juice company was actually named after the CEO, Marygrace's daughter. Their story is so great, and I highly recommend checking it out here! If you're interested in trying them, click here to find the closest retailer near you! 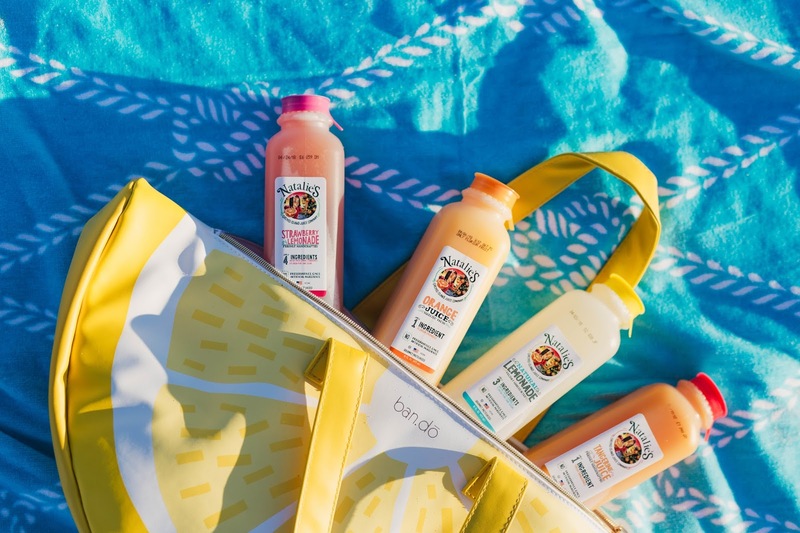 Their juices are available in the U.S. and internationally! How cool is that?! 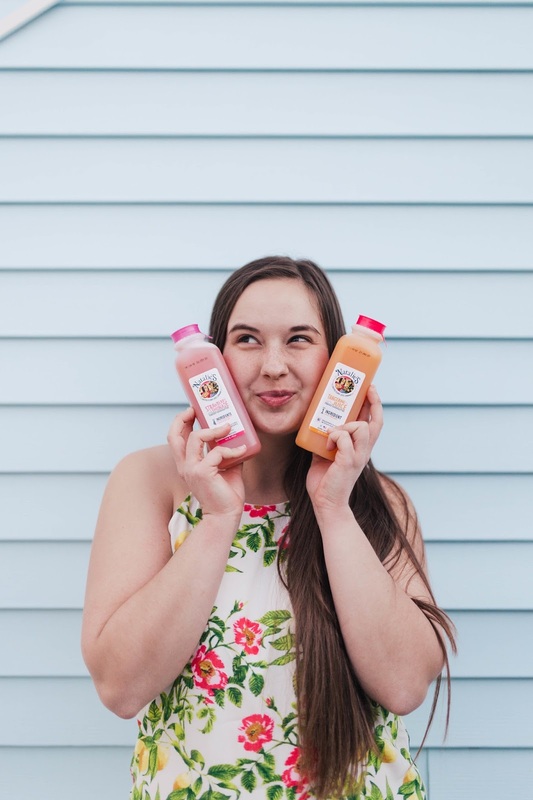 I hope you loved this review and I hope you try these juices! They really are delicious!